Native to California, Arroyo Lupine or Succulent Lupine can be found growing wild (and abundantly!) across much of the American Southwest and Northern Mexico. This gorgeous annual will grow about 2 feet tall and produces lovely, upright spikes of deep blue and white blooms. 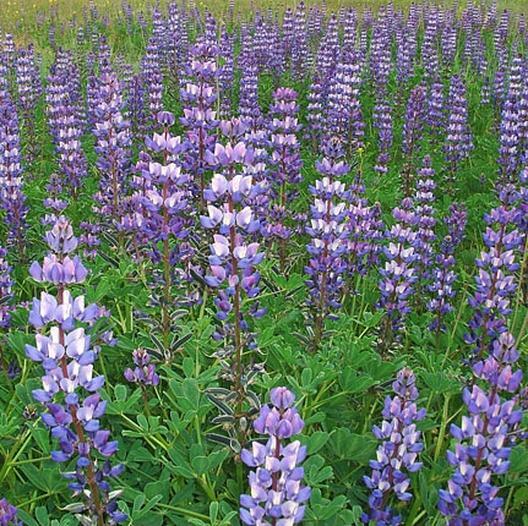 A prolific re-seeder, Arroyo Lupine is a popular choice among wildflower gardeners.